Buy Ritchies Hand Corker online from our UK Homebrew Shop. We sell Plastic Hand Bottle Corker and other genuine Ritchies products in the UK. 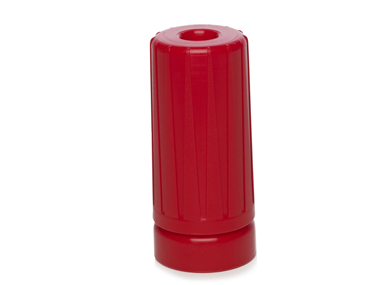 Use this plastic bottle corker straight or tapered corks.It is best to push the corks in by hand, but if needed you could use a rubber hammer to gently (!) hammer the cork in. Use this plastic bottle corker straight or tapered corks.It is best to push the corks in by hand, but if needed you could use a rubber hammer to gently (!) hammer the cork in. Where to buy Ritchies Hand Corker safely online? Shop at the Stirling Homebrew Shop if you are wondering where you can buy Plastic Hand Bottle Corker safely online in the United Kingdom. Hand Corker - Plastic Hand Bottle Corker in Homebrew Accessories and Homebrew.